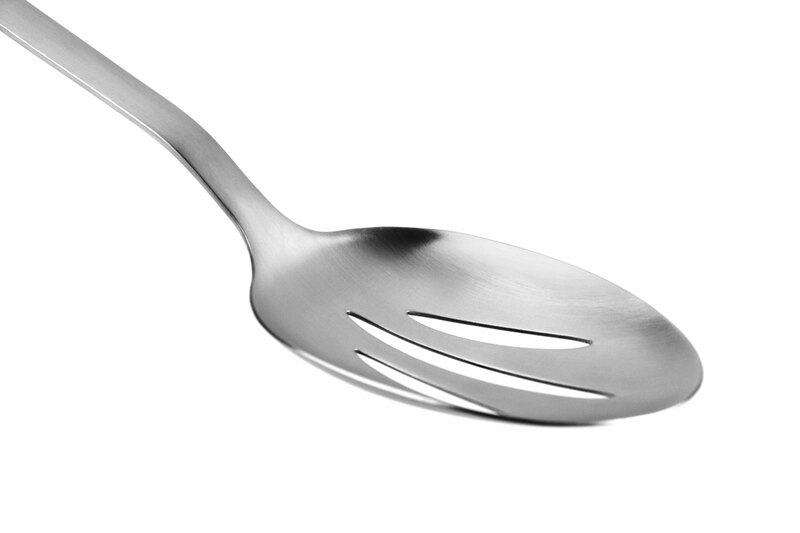 This J.A. 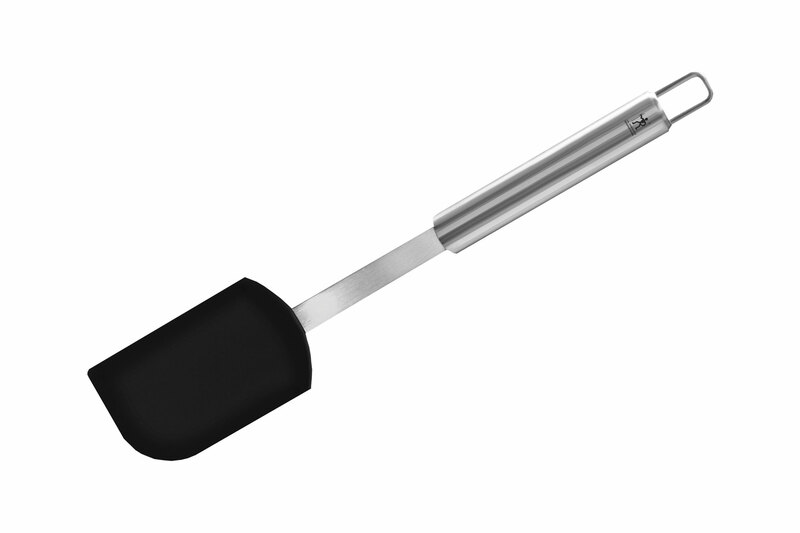 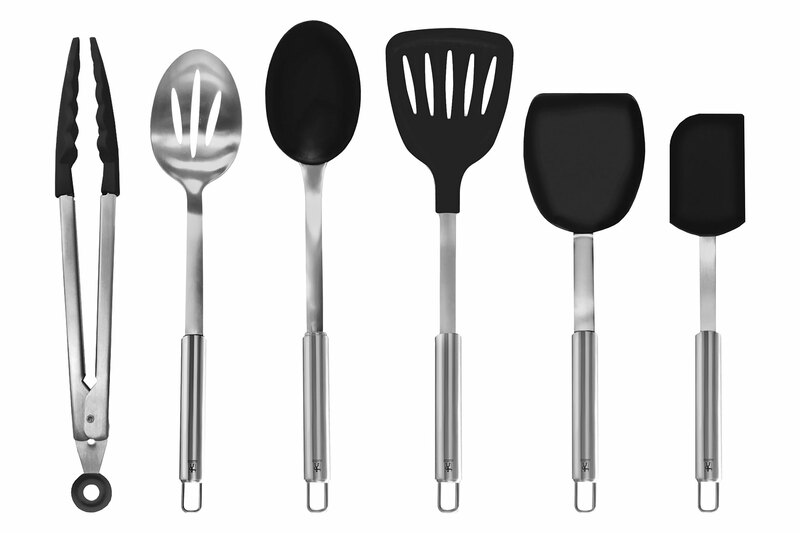 Henckels International Stainless Steel Utensil Set includes Silicone Tongs, Silicone Spatula, Silicone Flexible Turner, Nylon Turner, Silicone Serving Spoon, and 18/10 Stainless Steel Slotted Serving Spoon. 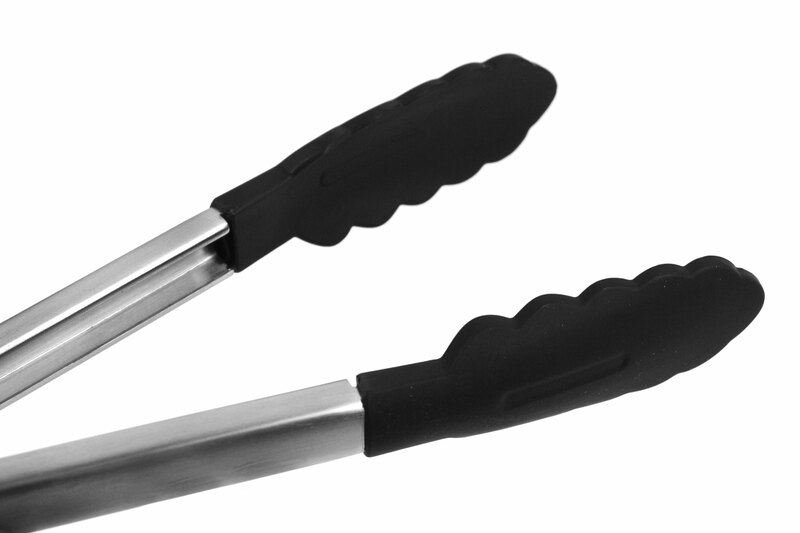 Designed with comfort and durability in mind, this tool set is made to last. 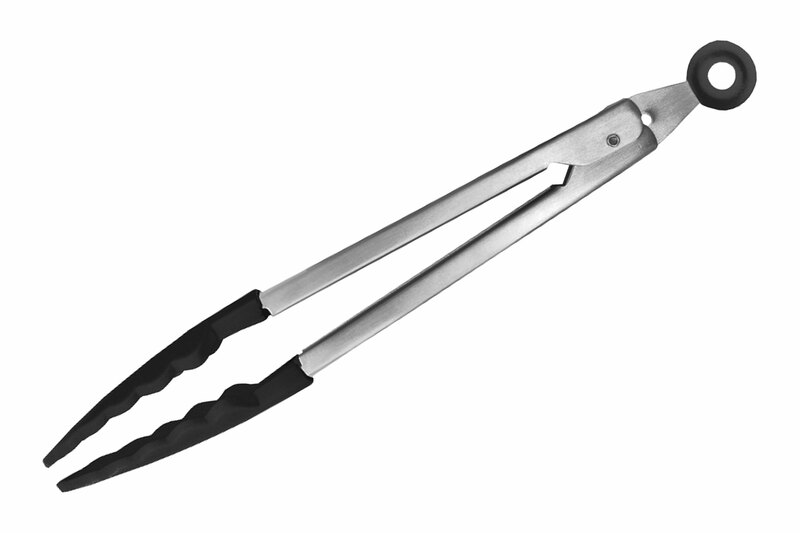 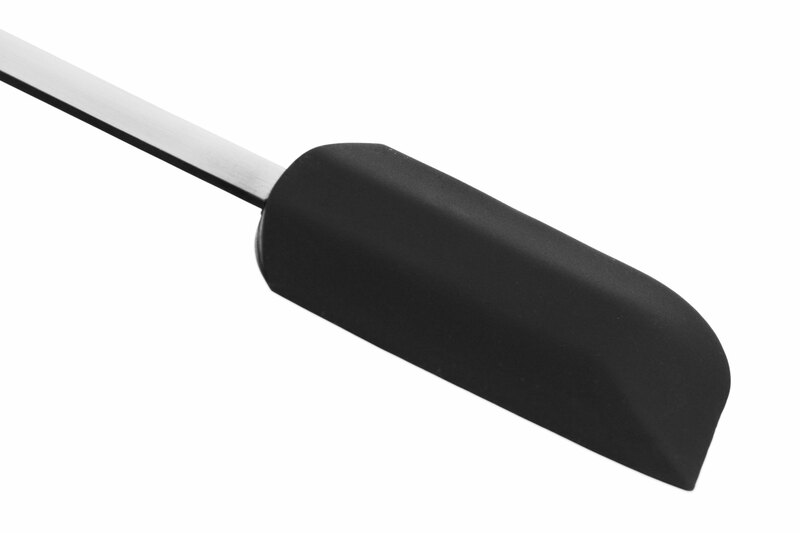 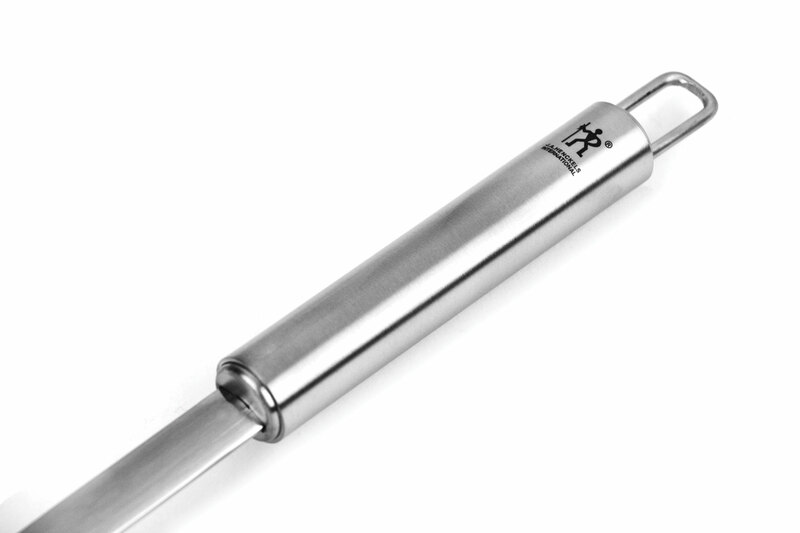 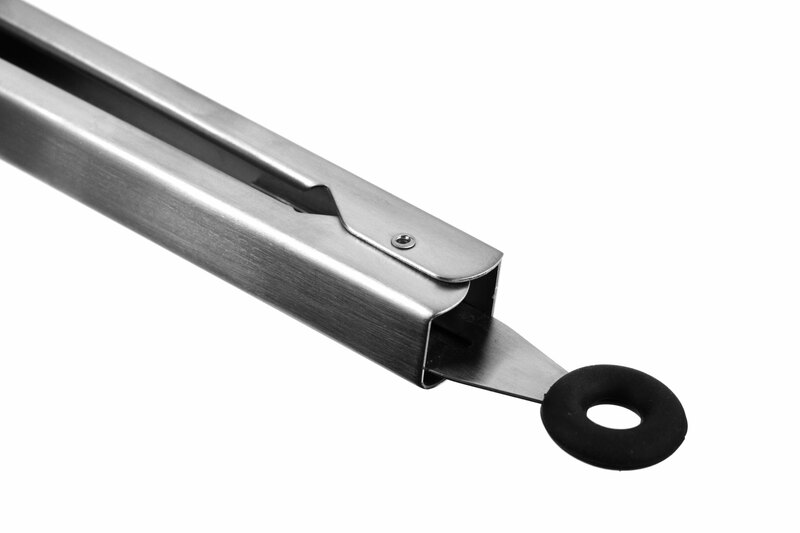 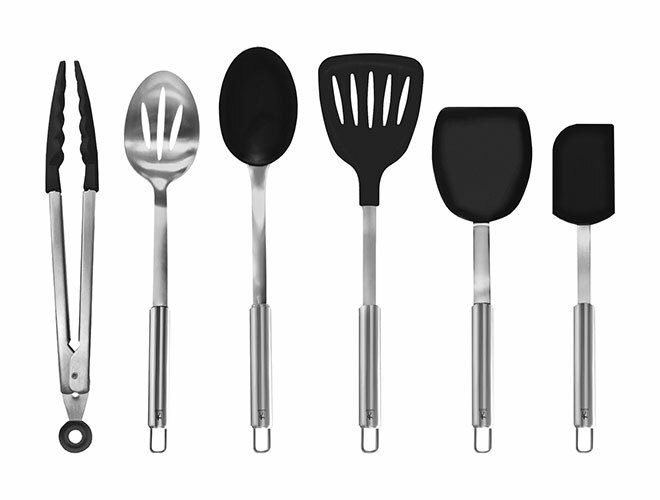 Each tool works beautifully, assisting the cook with every kitchen task. 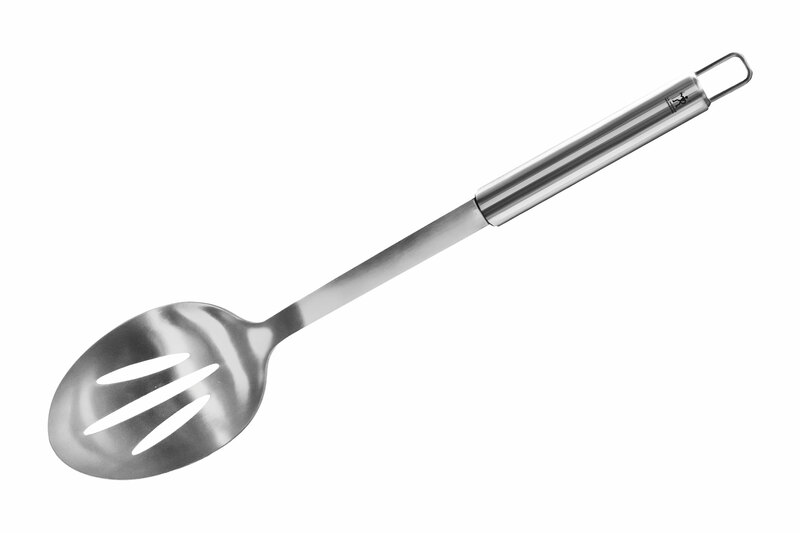 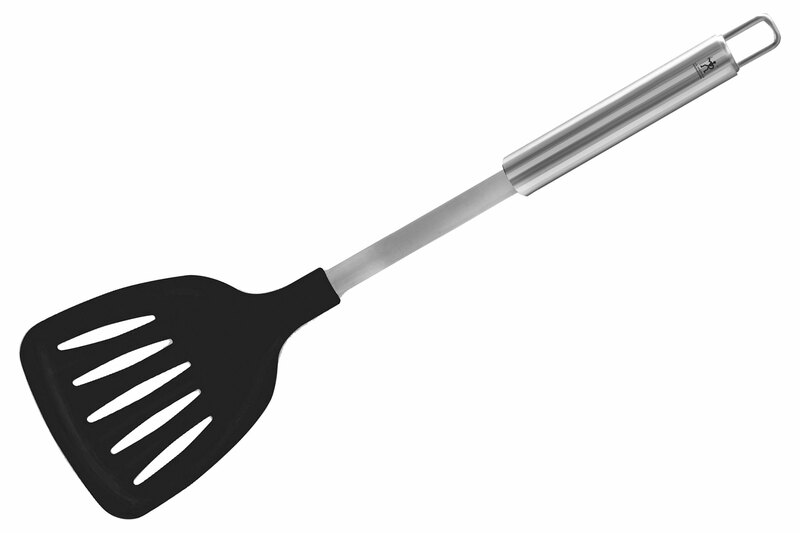 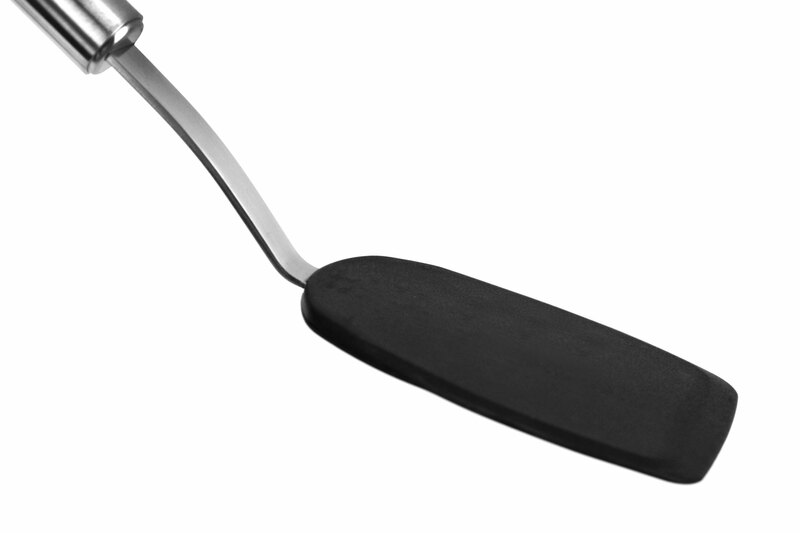 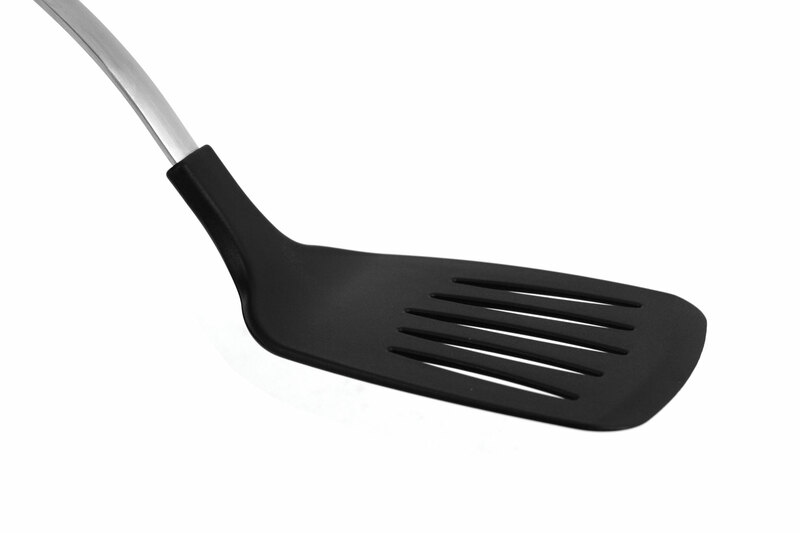 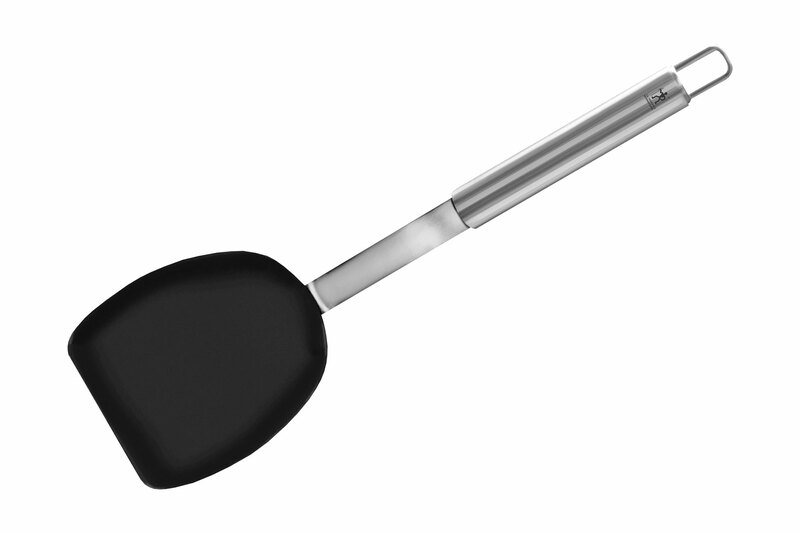 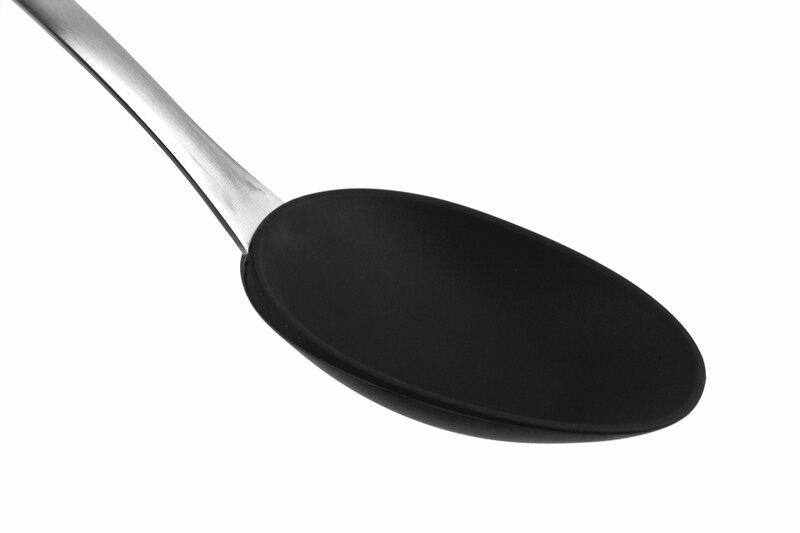 Most items are for use in nonstick cookware, with the exception of the slotted spoon. 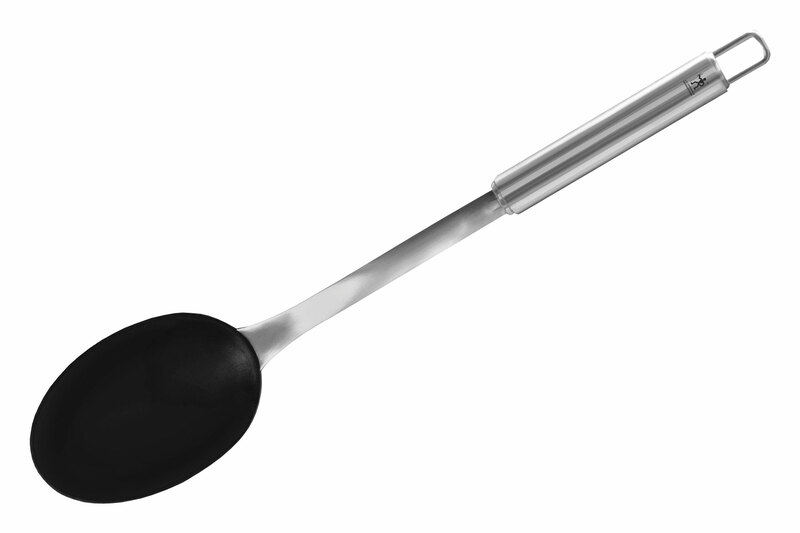 Produced from 18/10 stainless steel, a premium material which is composed of 18% chromium and 10% nickel providing corrosion resistance.